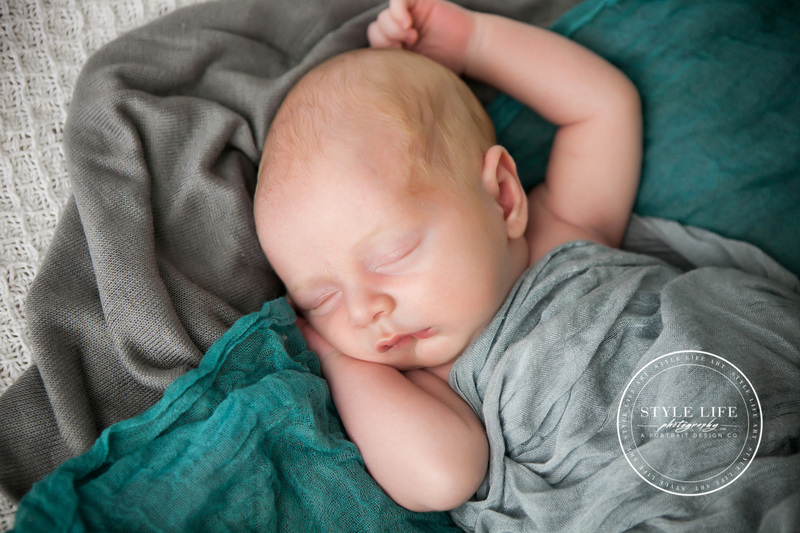 This adorable guy is a sweetie! 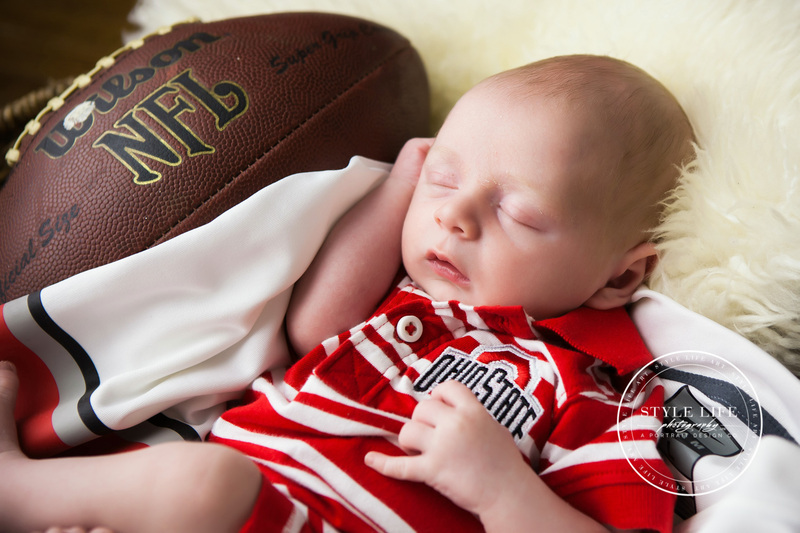 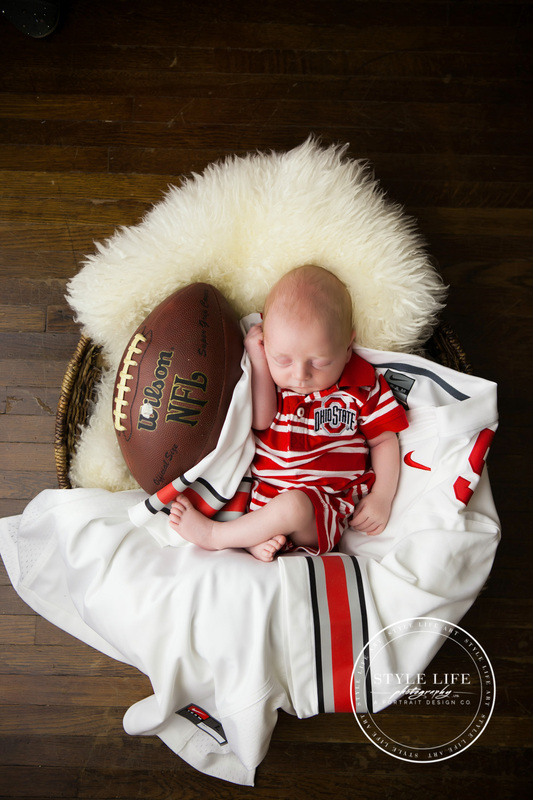 For this baby boy’s Newborn session, his mama wanted to incorporate some Ohio State Buckeye love since his daddy is a fan. 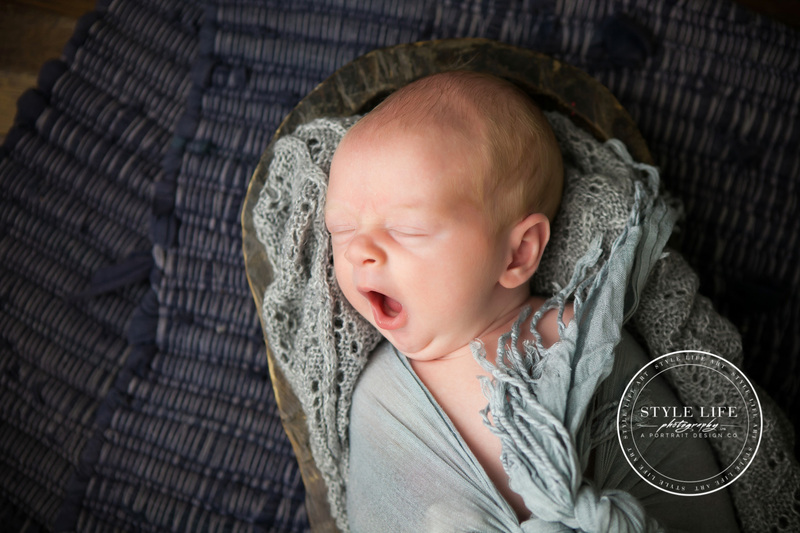 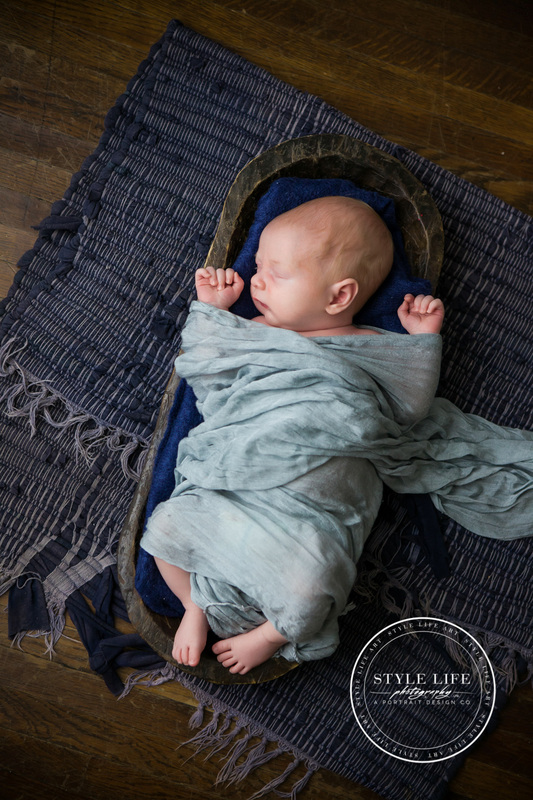 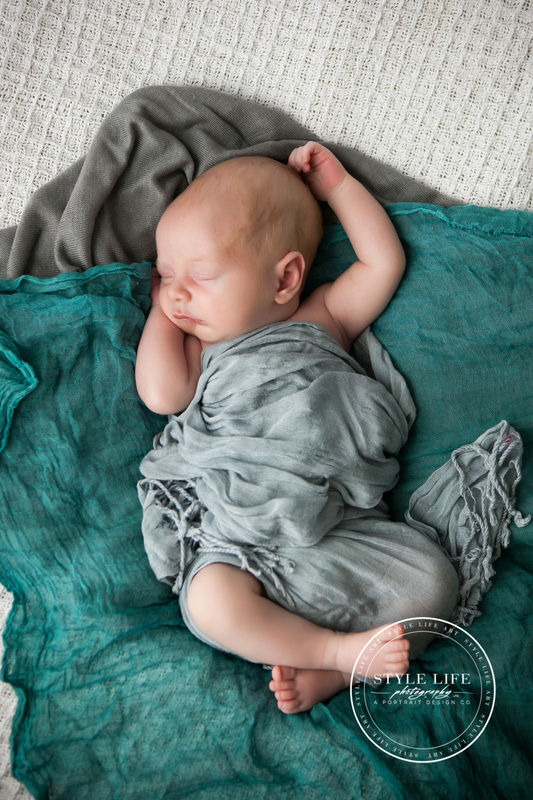 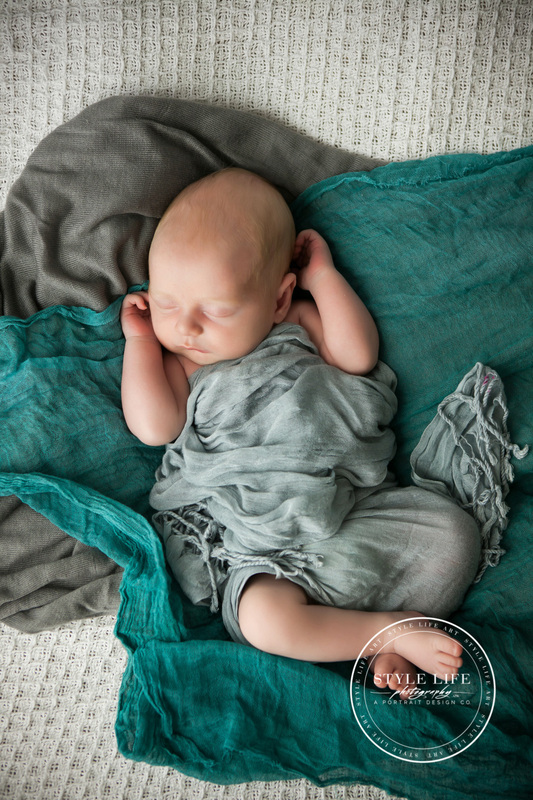 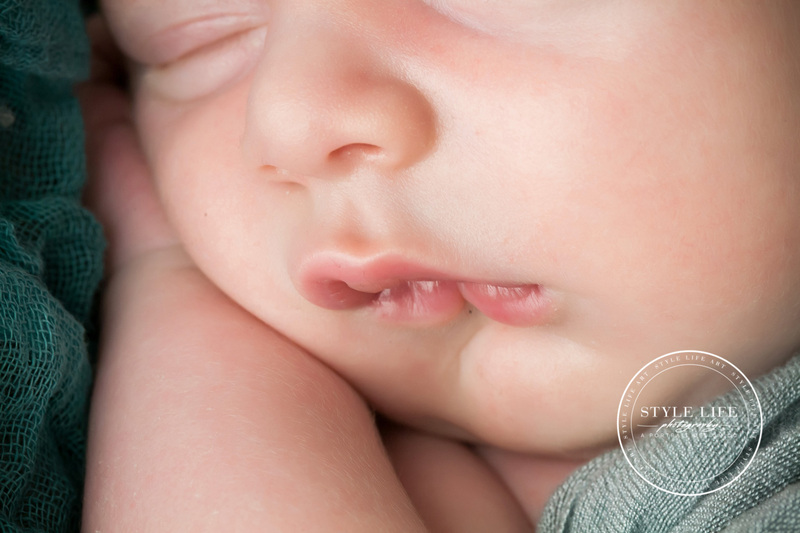 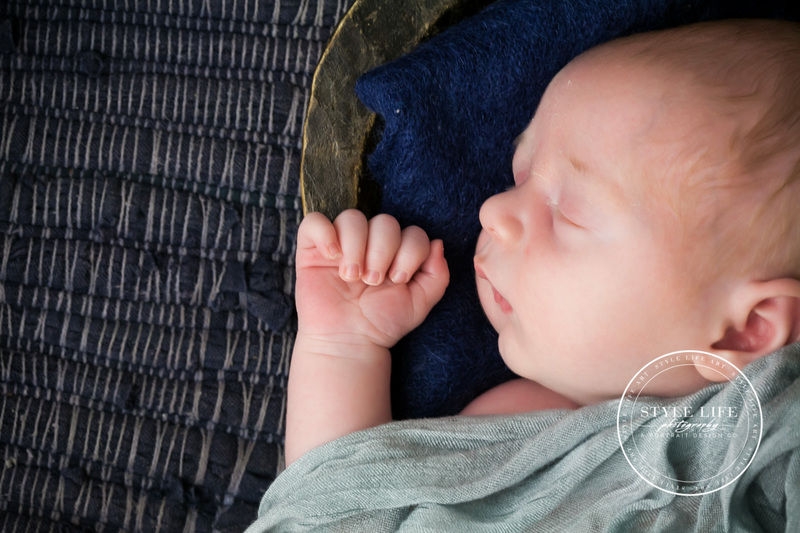 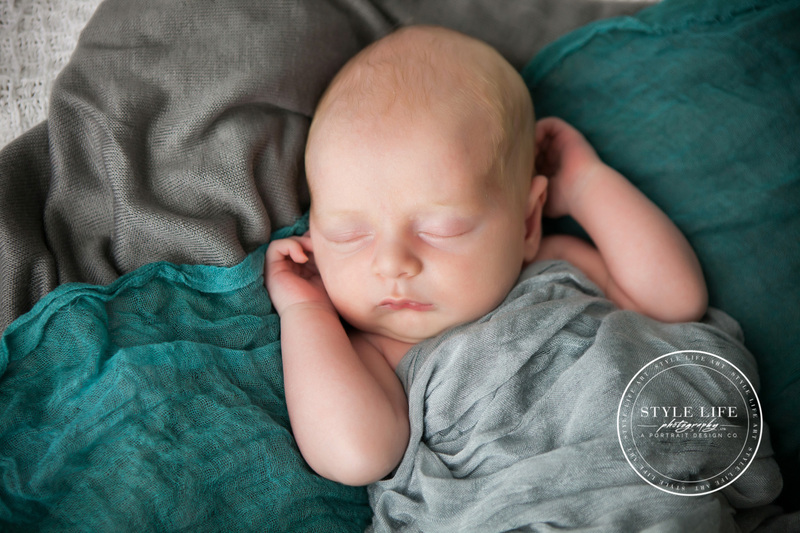 We also used some gray and teal in his photos to go with his nursery, which is in those colors. 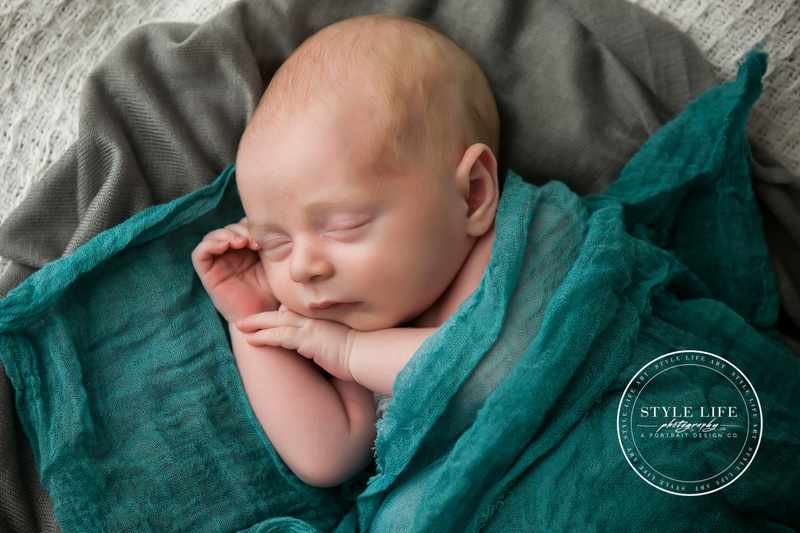 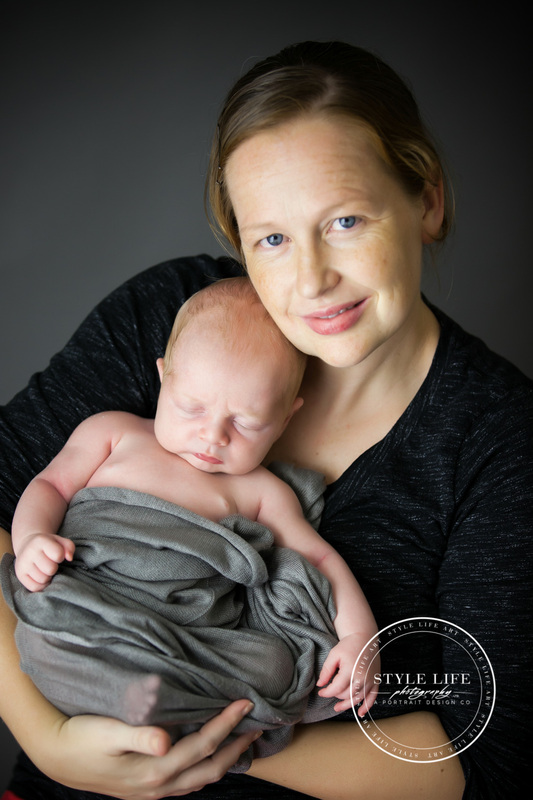 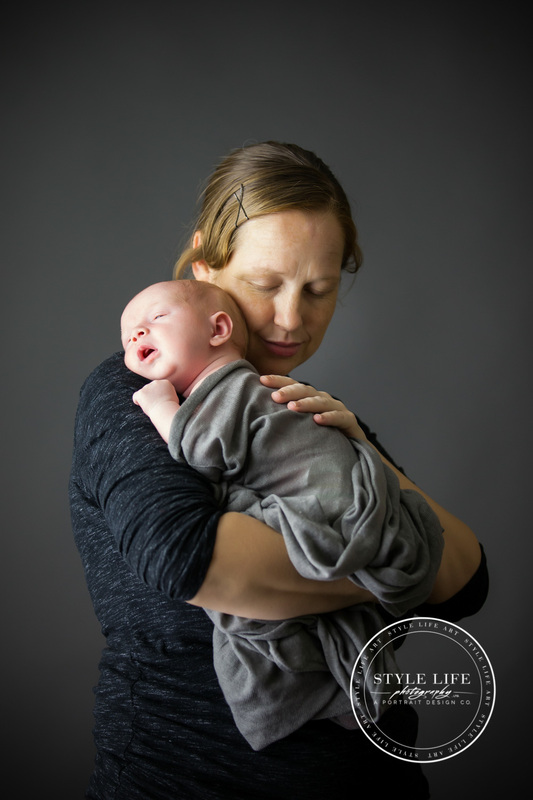 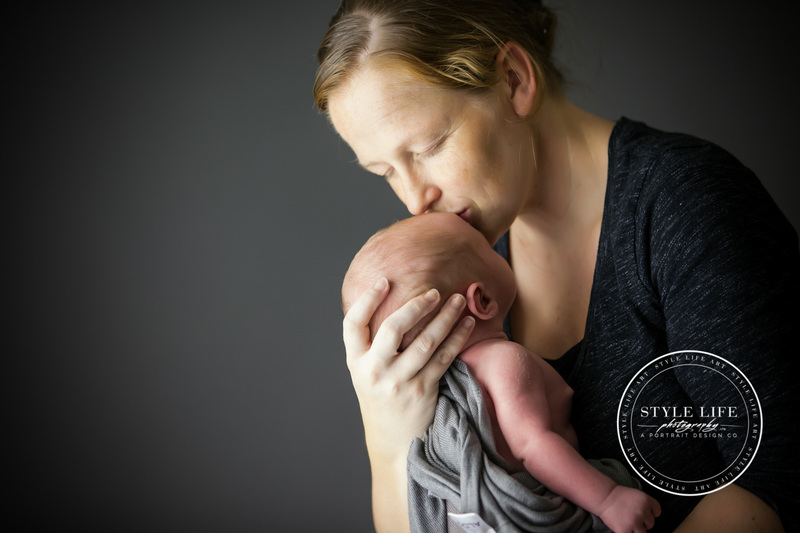 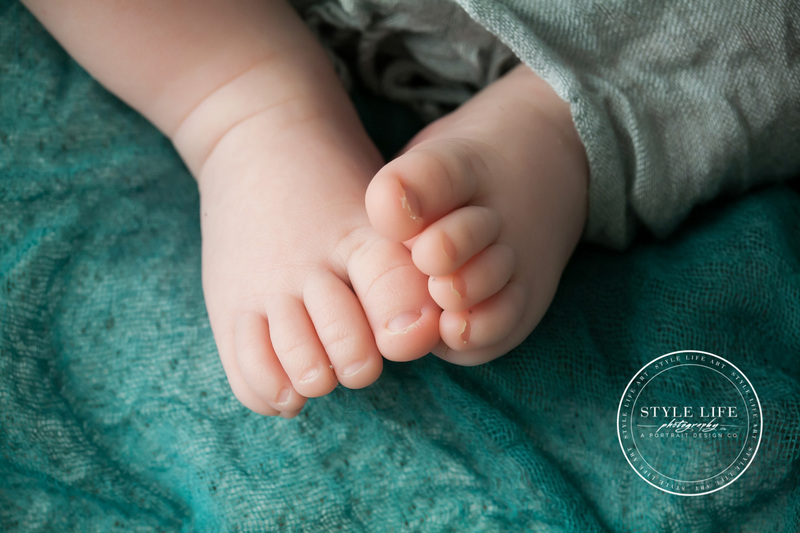 To see more of this little guy, check out his Sitting session and his Standing Session, which we incorporated with family photos.